Convert units and currency in style with Convertizo. We also have an acrobatic platformer, and a gesture-driven productivity app. 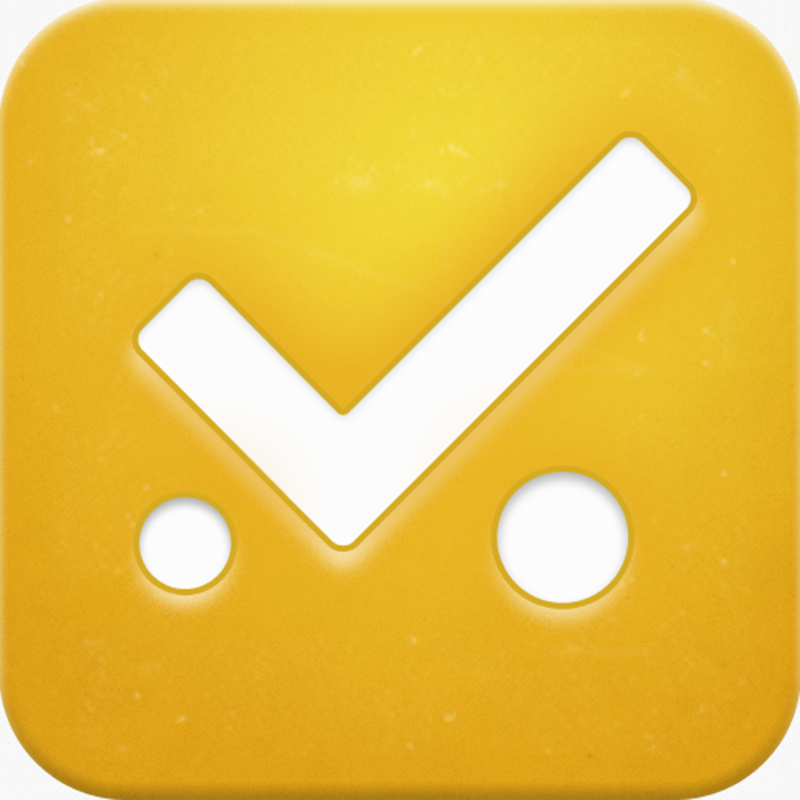 YellingMom - Clever & Simple Reminder Note ($1.99 → Free, 25.6 MB): This gesture-driven productivity app keeps things simple so you can get things done. It allows you to sort your items by today, tomorrow, and someday. Each item can have a separate reminder time, and each can be repeated and include a note. A short swipe from left to right will mark an item off as complete while a long swipe will push it into a different category. 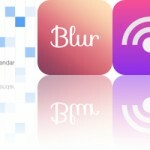 You can also perform a short swipe from right to left to mark an item as important and a long swipe to hold it. Items can also be created and rearranged via common gestures. YellingMom - Clever & Simple Reminder Note is available for free for a limited time. It has a 4-star rating with a total of 56 ratings. Sales Goal On Fire: “quickly set, track & manage your selling goals, activities, quota & success” ($9.99 → Free, 8.6 MB): A real-time sales activity tracker that will keep you motivated. You must first add your sales, appointment, and call goals. Then pull up the dashboard and get to work. You're able to quickly record any and all activities you have performed and sales you have completed. Then watch as the meters begin to fill and inch closer towards your goals. The app also includes the ability to edit sales activities, the ability to create custom activities, and motivational quotes. Sales Goal On Fire: “quickly set, track & manage your selling goals, activities, quota & success” is available for free for a limited time. It has a 4-star rating with a total of 28 ratings. Germy World ($0.99 → Free, 16.1 MB): An arcade game that has you growing and harvesting germs. Tilt to steer colored germs all over the screen. You want to try to attach germs to others of the same color to grow your chains. When you're ready to harvest, just steer a germ of a different color into your chain. You have a limited amount of time to complete your work, so you must try to balance growing and harvesting. 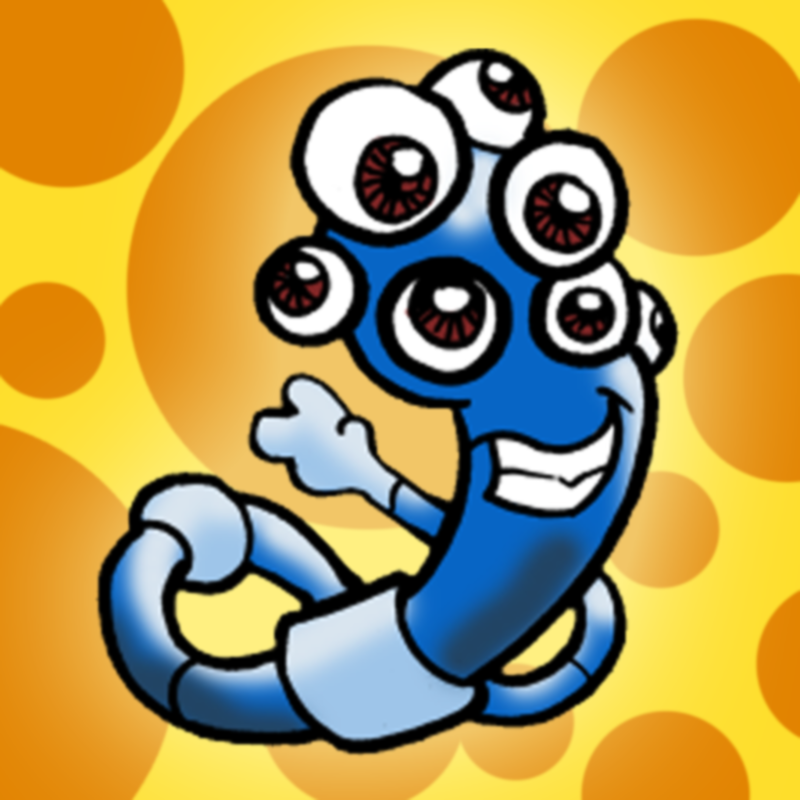 The game includes 36 levels, three difficulty settings, and achievements and leaderboards via Game Center. Germy World is available for free for a limited time. It has a 4-star rating with a total of 11 ratings. 5coins - Spend Everyday ($1.99 → Free, 3.6 MB): A simple yet effective finance app that will help you keep track of how much you spend. 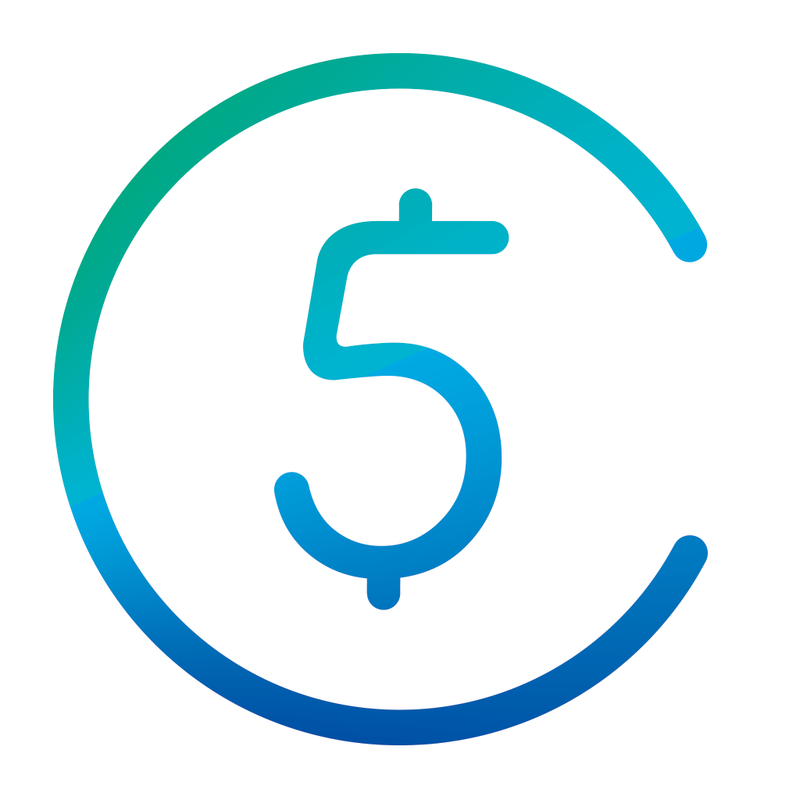 Unlike most finance apps in the App Store, 5coins solely focuses on your daily expenses. This makes the process so much easier since you won’t be jumping through tons of hoops all day. All you have to do to add an expense is swipe up on the screen and enter an amount. You’re able to attach a note as well. The app will keep a running total of everything you’ve spent. You’re also able to view your expense history and break it down by day, week, or month. 5coins - Spend Everyday is available for free for a limited time. It has a 4.5-star rating with a total of 162 ratings. 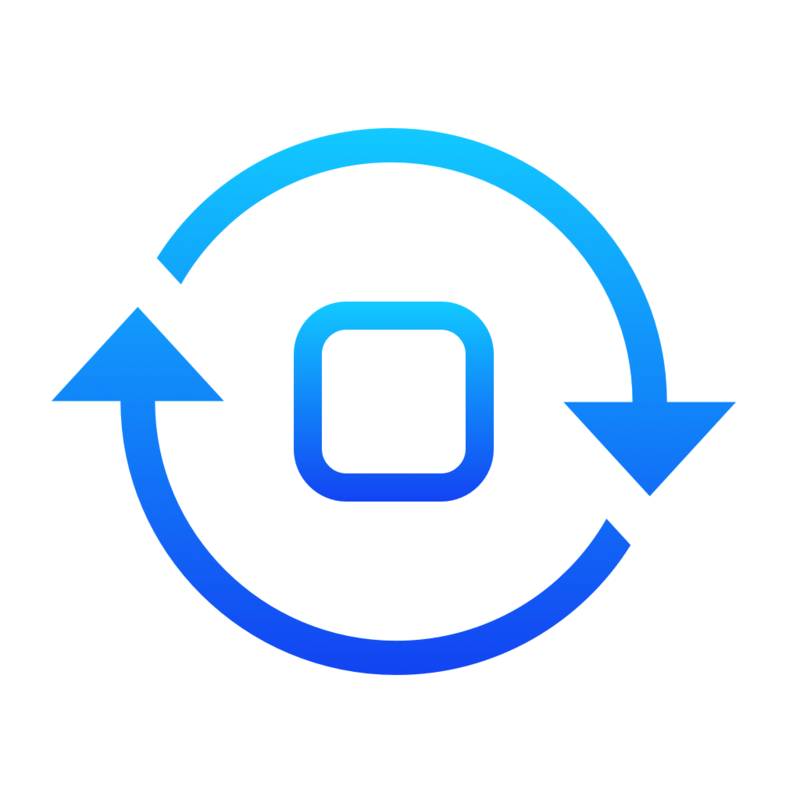 Convertizo 2 - Convert Units and Currency in Style ($2.99 → Free, 634.0 KB): Convert in style with Convertizo. Convertizo’s icon-based interface helps you make quick work of conversions. All of its conversion categories are laid out on a single screen. Just tap on the one you want, choose your two units to convert, and enter a value. You’re able to flip units with a tap, and jump to the next category via the button in the lower right corner of the screen. 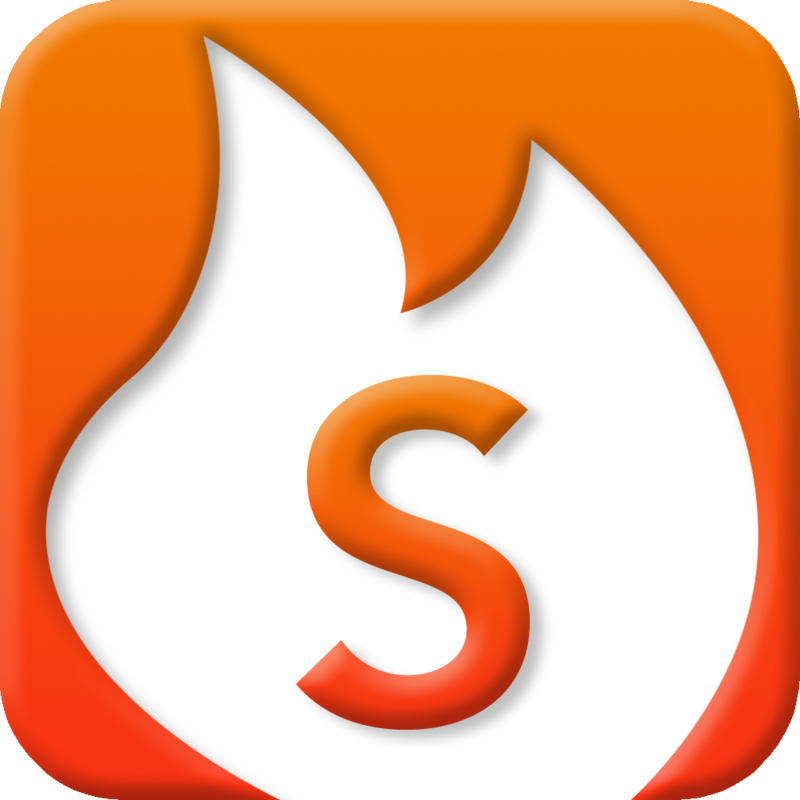 The app also includes eight themes to choose from, and live currency updates. Convertizo 2 - Convert Units and Currency in Style is available for free for a limited time. It has a 4-star rating with a total of 6 ratings. 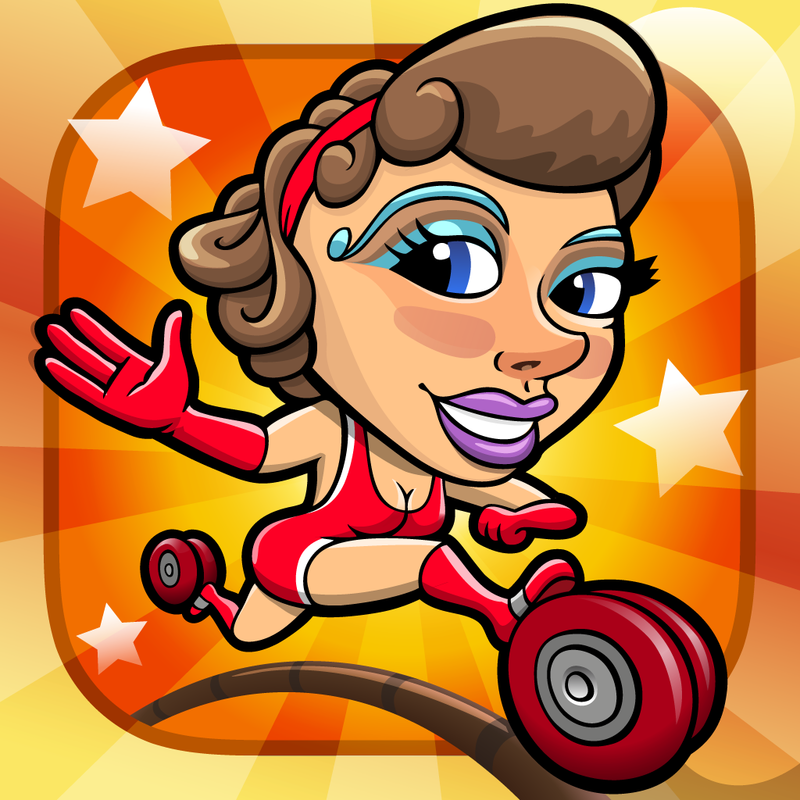 Ring Run Circus ($3.99 → Free, 82.3 MB): Utilize three star acrobats to solve tricky puzzles in this platformer. Your acrobats will run around the many different rings on their own, but it’s up to you to control whether they travel along the inside or outside. You must try to collect all of the stars and the key to your escape in each level without ramming into obstacles. Your three acrobats, Ned, Nina, and Nelson, all have different special abilities, which you will have to utilize at precise moments to make it through all 50 levels. 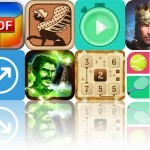 The game includes four environments to travel through, iCloud support, and achievements and leaderboards via Game Center. Ring Run Circus is available for free today only (03/24). It has a 5-star rating with a total of 23 ratings. Demolition Crush ($0.99 → Free, 60.6 MB): Take down massive structures with strategically placed explosives in this physics puzzler. At the beginning of each level you’re provided with a limited amount of explosives. You must strategically place them on the structure with a tap in order to cause the whole thing to crash down below the target line. To earn a perfect rating, you must also keep the tourists out of harm's way and collect each safe. 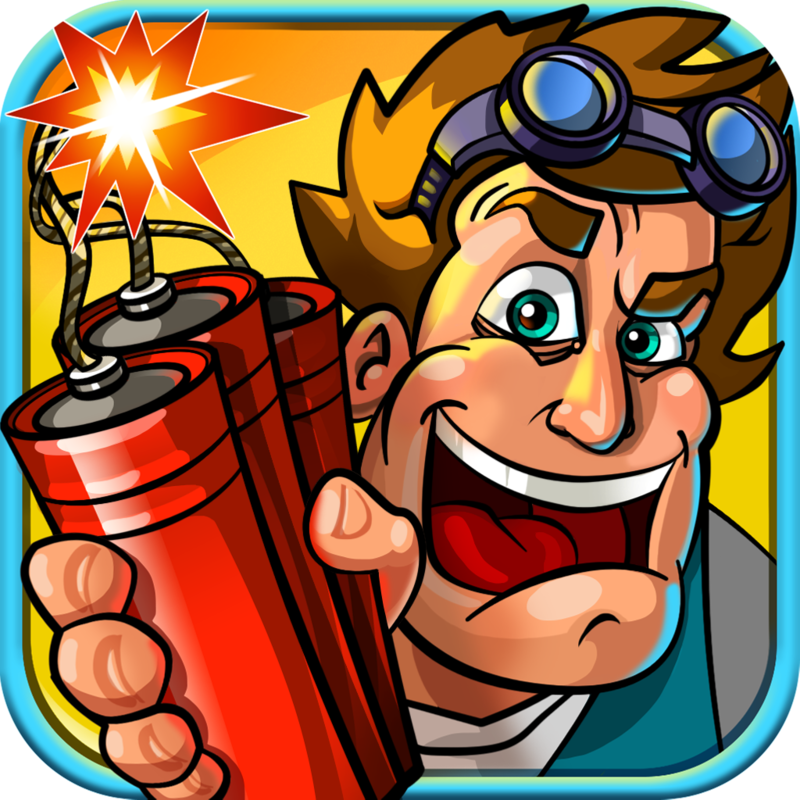 The game includes three locations, 180 levels, five types of explosives, and achievements and leaderboards via Game Center. Demolition Crush is available for free for a limited time. It has a 4.5-star rating with a total of 70 ratings.